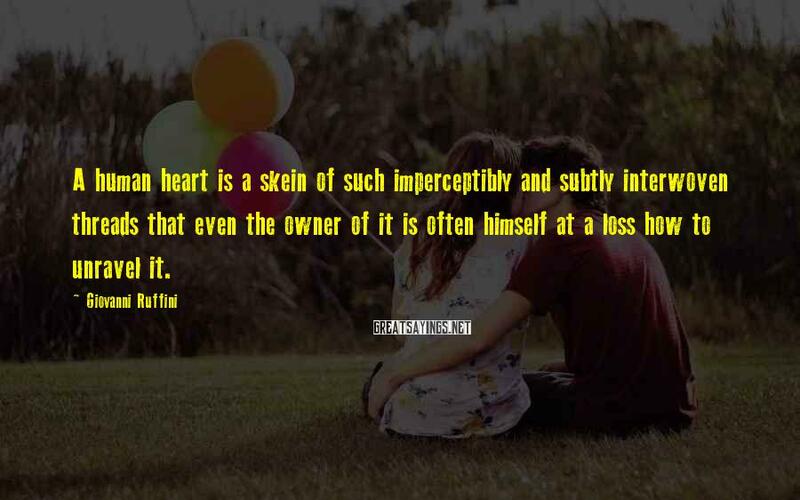 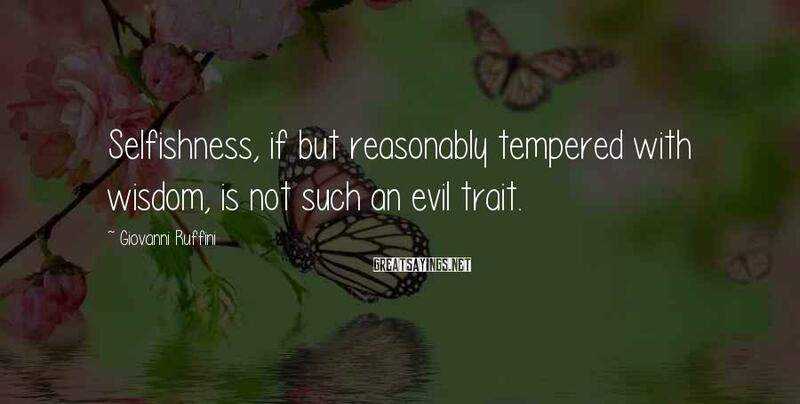 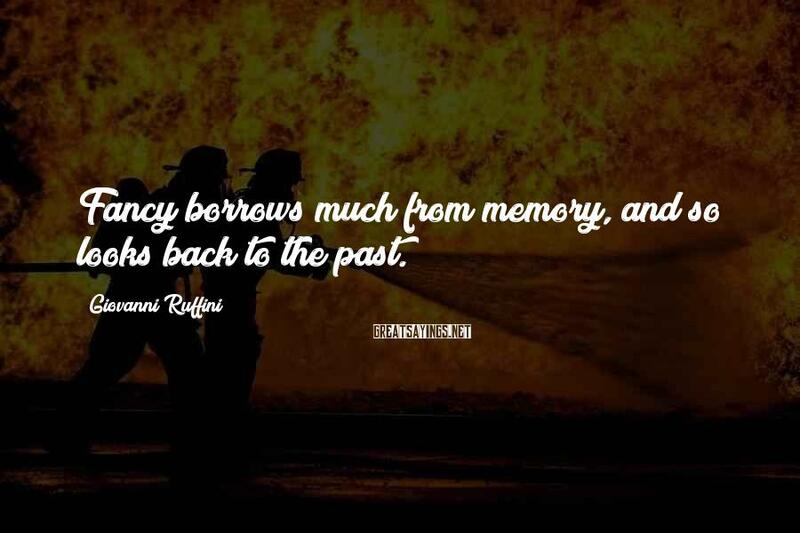 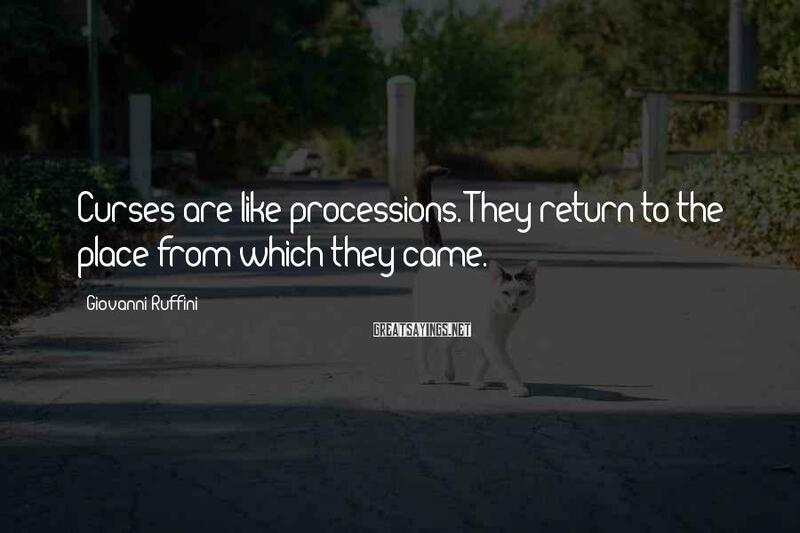 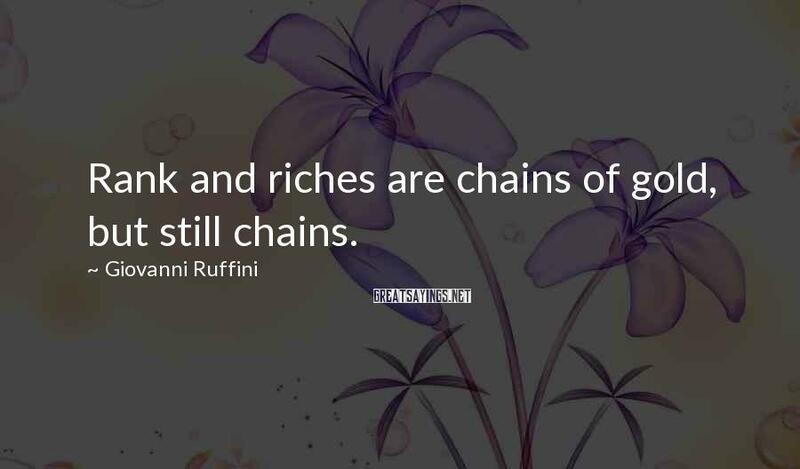 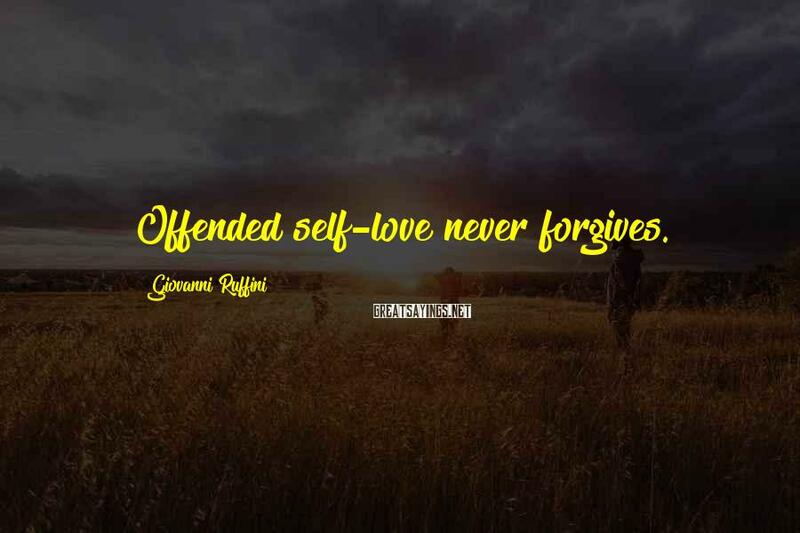 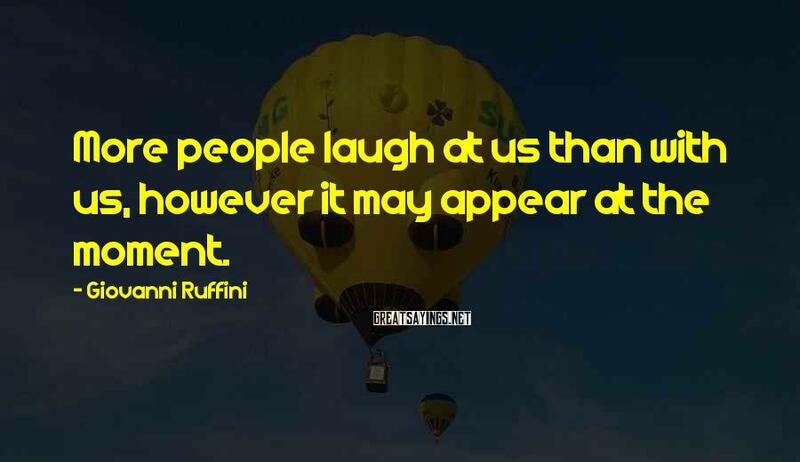 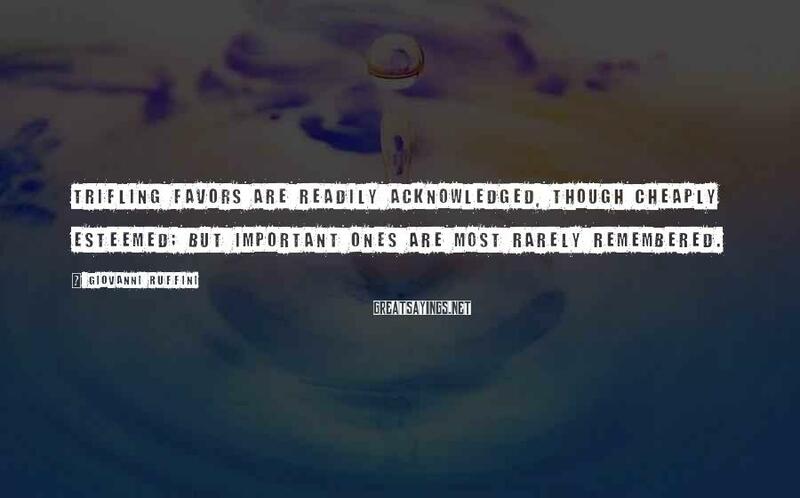 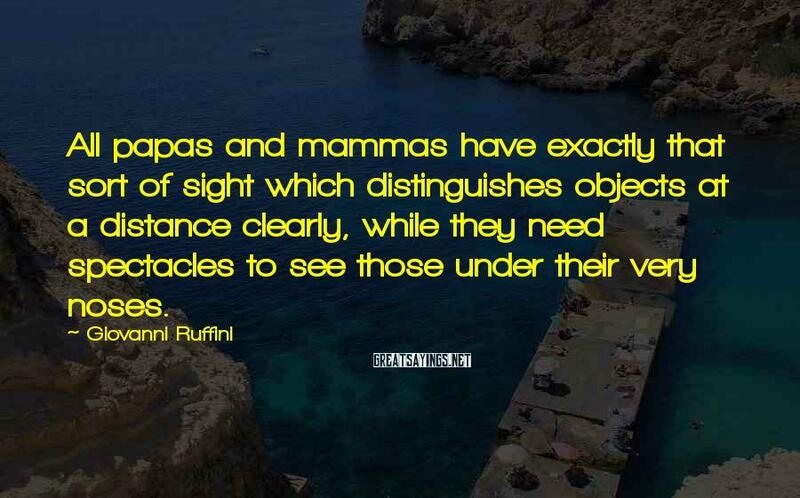 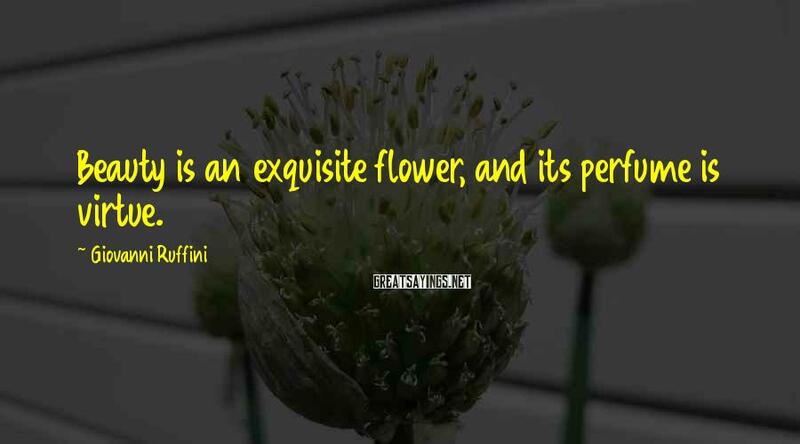 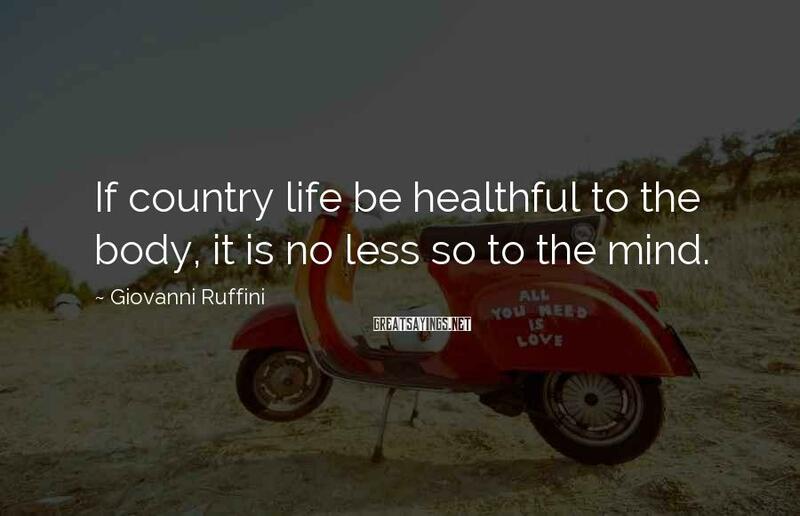 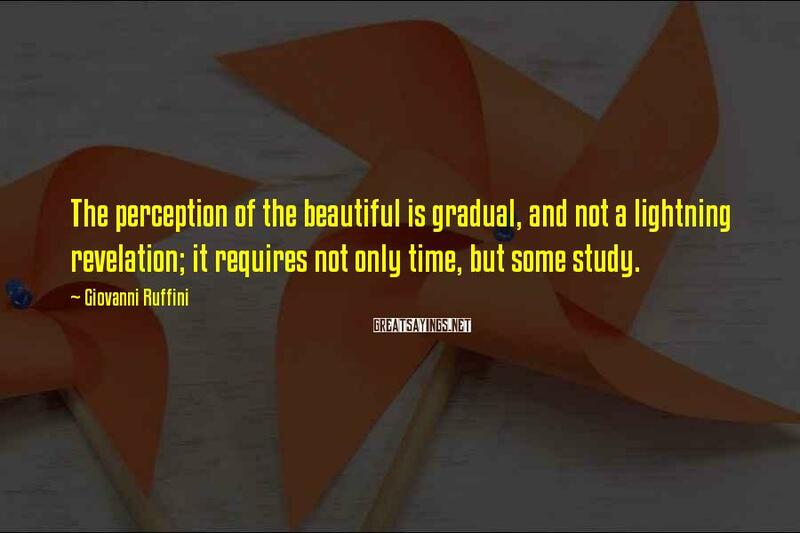 16 Giovanni Ruffini Famous Sayings, Quotes and Quotation. 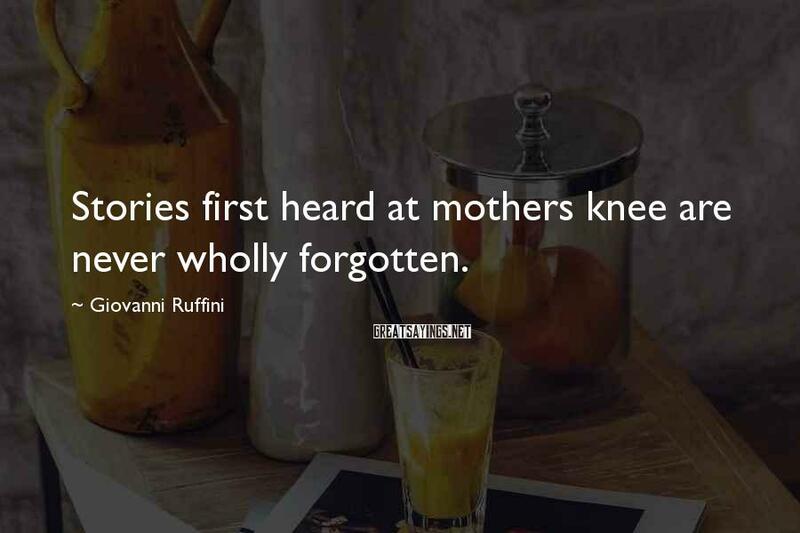 Stories first heard at mothers knee are never wholly forgotten. 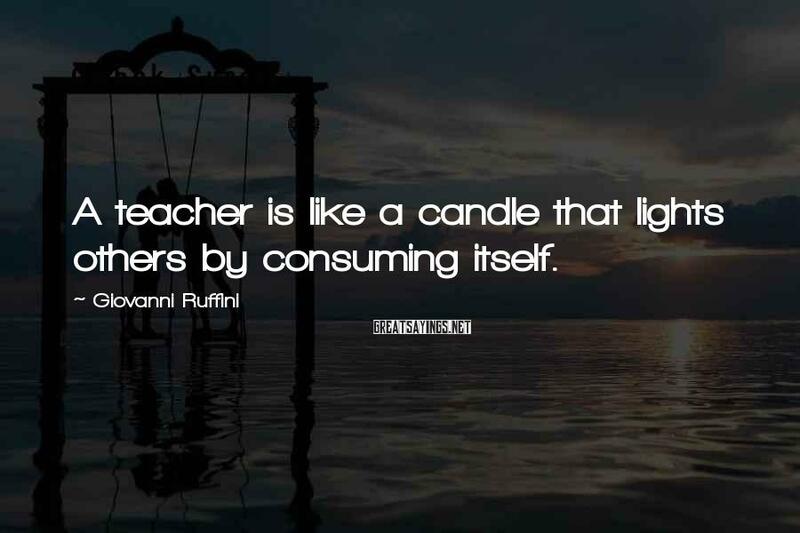 A teacher is like a candle that lights others by consuming itself. 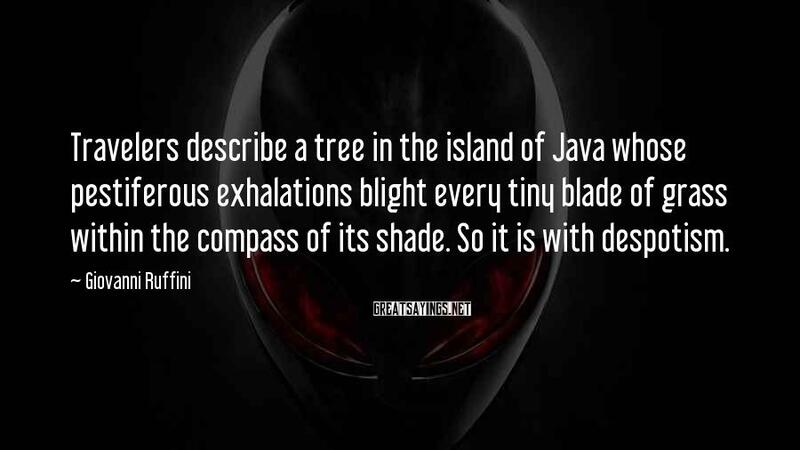 so much in common, how different in type! 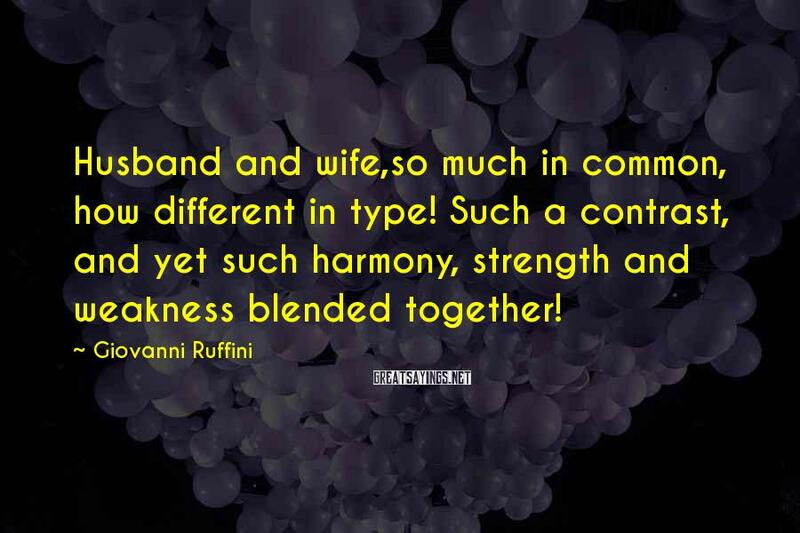 Such a contrast, and yet such harmony, strength and weakness blended together!